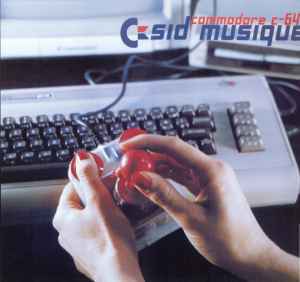 Hommage to the Commodore C-64 SID chip. Title reads on labels and spine just "SID Musique". ®+© Erkrankung durch Musique Records, Munich.